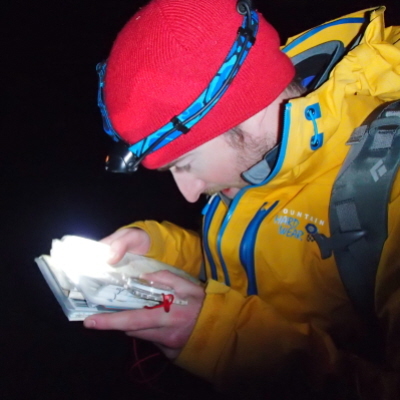 We are a registered provider of Mountain Training courses. 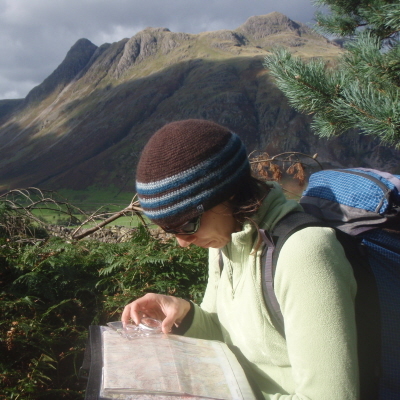 We provide the Mountain Leader Training and Assessment courses and the Single Pitch Award. 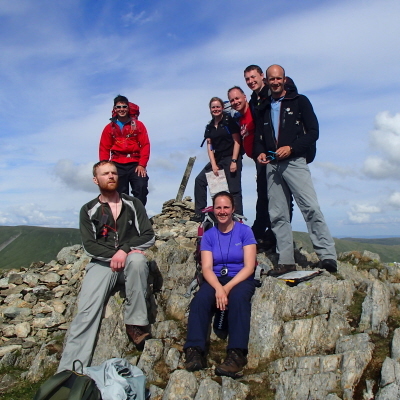 Mountain Leader assessment course 5 days. 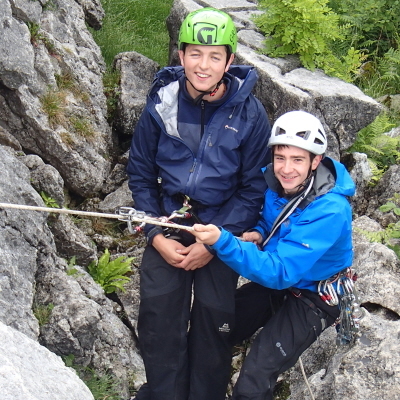 Rock Climbing Instructor assessment 2 day course. 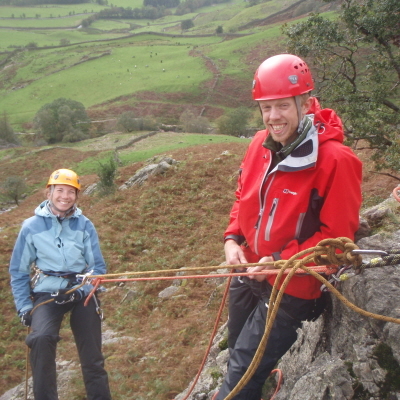 Mountain Leader & Rock Climbing Instructor refresher days tailored coaching. 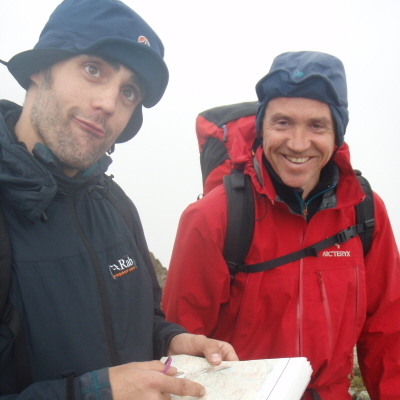 Mountain Leader & Rock Climbing Instructor re assessment days.